There comes an issue when you take on a review for a game that seems like it is made for you. 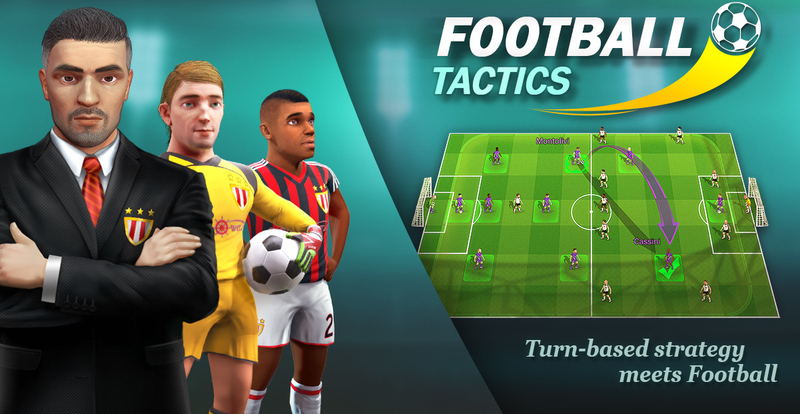 I love turn-based tactical games, I love football (soccer for the yanks), and I love but don't have the time to delve into Football Manager, so it would be easy to say that Football, Tactics & Glory is seemingly made just for me. For others who have similar interests, Football, Tactics & Glory might be just what you wanted but never knew you could get. For those who don't check off at least two of those interests above, well, this might be a bit of a chore for you.